Posted on June 16, 2018 by dressings. 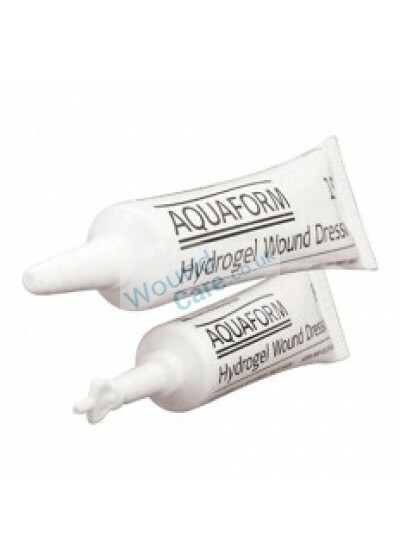 What is Aquaform Hydrogel Dressing? Hydrogel dressings have been widely in use for almost 60 years by physicians world over. These help regulate the fluid control on a wound surface that assists in healing the layers. Although hydrogels are made with a variety of compounds, but generally they are made of water, suspended in a gel base to provide adequate amount of moisture to assist the wound in healing. The tissues thus eventually debride, granulate, and heal completely. Some of the hydrogel dressings are aimed at providing a cooling effect to the wound while helping to reduce any pain that may come about from the skin and wound surface healing. Where do we apply Hydrogel Dressing? When to Change Hydrogel Dressing? It is advised to change hydrogel dressings once in every 4 days or before coming in too close contact with the injury site. It is evident by looking at the dressing for a change due to the abundance of fluid collected that could be an indication that the wound is receiving too much hydration. Wound-care.co.uk is a popular name in the list of healthcare management supplies. Its extensive range of quality wound dressings, bandages and tapes ensure that your wound is free of injection and heals in no time. All the supplies are manufactured following industry best practices.